Increasing viewership through conjecture and never having to say you’re sorry – welcome to gossip news. Amidst all the bright flashes and fervent gossiping, the Entertainment industry can often lose sight of (and make its audience blind to) the humanistic elements that comprise its moving parts. 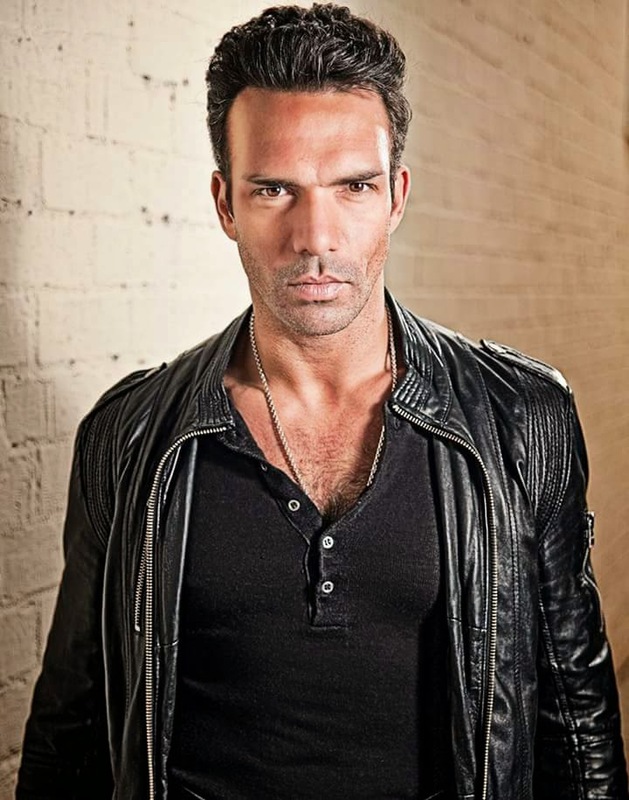 News about the passing of actor, stunt artist, and beloved fellow human being, Darren Shahlavi, for instance, sells more product and flies faster around the rumour mill if associated with some scandalous end. When competing for the biggest story and the first scoop – instead of the most accuracy and greatest public service – salaciousness and irresponsibility factor heavily into the content presented to viewers. It often goes unchecked, since we as an audience are so easily distracted. Inundated with so many stories and so much information, we’re bombarded with the sense that the world of Entertainment News is a magical whirling place, slightly removed from our reality, and our real world common sense. Sometimes even removed from our notions of common decency. 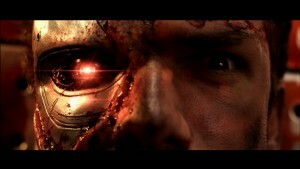 Mortal Kombat – Darren was certainly a machine. This type of poor media coverage just feigns at real life. It delivers short bursts of vaudevillian emotion, with wild and intriguing conjecture, and a burn ‘em and turn ‘em attitude towards its own content. The viewer is confounded by the speed and glitz, making it easy not to notice the character in that story with all the power graphics and out-of-context sound bites is an actual person. Mindful and vulnerable, like the rest of us. And before we can truly connect with them, or consider their situation sincerely and without judgement, edit cut to a new face and another click-baitable headline. It seems like a literal loss of humanity, and yet this type of media coverage is a juggernaut of success. Playing on our more vapid, hedonistic tendencies… a means to forget our woes and become enthralled with someone else’s troubles… blurring lines our better judgement knows should be solid – all under the guise of quick consumption entertainment. So how do we work to undo the damage this cold and callous machine can cause? Perhaps we can start by treating those *in* the news with the type of empathy we ourselves hope to receive from others. Perhaps we can start with the story of one man’s passing. Darren holds his own against Ip Man (II). 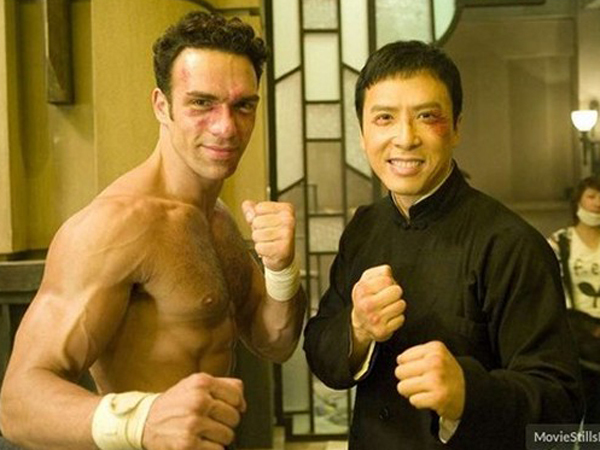 Imagine for a moment, that Darren Shahlavi is one of your closest friends. You know his laugh and what he likes to eat. He visits your home and knows how to read your moods. You’ve watched him dedicate his life to his art and his loved ones. You’re as proud of his accomplishments as he is of yours. You know first hand all of the admirable qualities he possesses along with all the challenges and changes he seeks for himself. You have hopes for him. You can count on him. He is family to you. One day, while both your lives are in full stride, you’re told that he is gone. Passed away unexpectedly, and with no explanation. Your world is washed over with grief, shoring up against a mountain of questions. The first answers come, but they come from strangers who do not know Darren and who certainly do not care for him. The strangers speak publicly, loudly, and with far-reaching, permanent words. Except, what they’re saying is a lie. Meant as a juicy twist to Darren’s story, but only succeeding as tasteless slander against Darren’s name. Imagine the injustice and the frustration his loved ones feel having to both mourn him and protect his memory, now that he is gone. Darren Shahlavi died in January 2015 from a heart complication of which he was unaware. For his loved ones, this is a sorrowful reality. One that has been compounded by certain news outlets creating (and perpetuating) fallacies about Darren’s cause of death. Stories of overdosing and intoxication were written and uploaded permanently into our digital records, for the sole purpose of drumming up a morbid sense of human curiosity and spectacle. They created a caricature of Darren that the industry’s research and warped priorities determined would sell more stories. 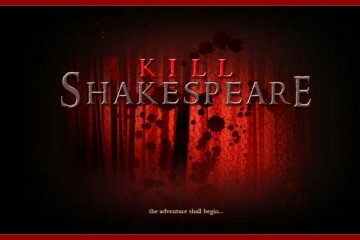 It is a careless, inhumane way of handling details of a person’s life or death. It is a classless, irresponsible way of handling another human being’s legacy. In an effort to curb the tide of misinformation, TGT Media shares this article by Sabrina Furminger – writer for Vancouver’s Westender and close friend to Darren – regarding his passing. We’d all like to write our own legacy, but all that’s asked here is that we not let trash-peddlers get away with writing fallacies into the real life stories of our loved ones. Sabrina is a balanced and impassioned writer, and an all-around good soul. 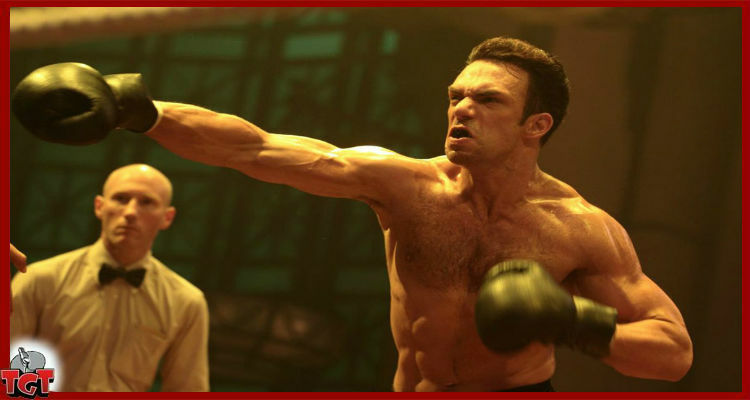 Here is the heartfelt memorial she wrote for Darren, in the Westender – Coroner’s report: Ip Man 2 actor Darren Shahlavi died of heart attack.